* Full Day = 10 hrs. ​** Deposits are returned at the end of the rental period provided boat is returned clean and in satisfactory condition. Renters are responsible for boat damage. 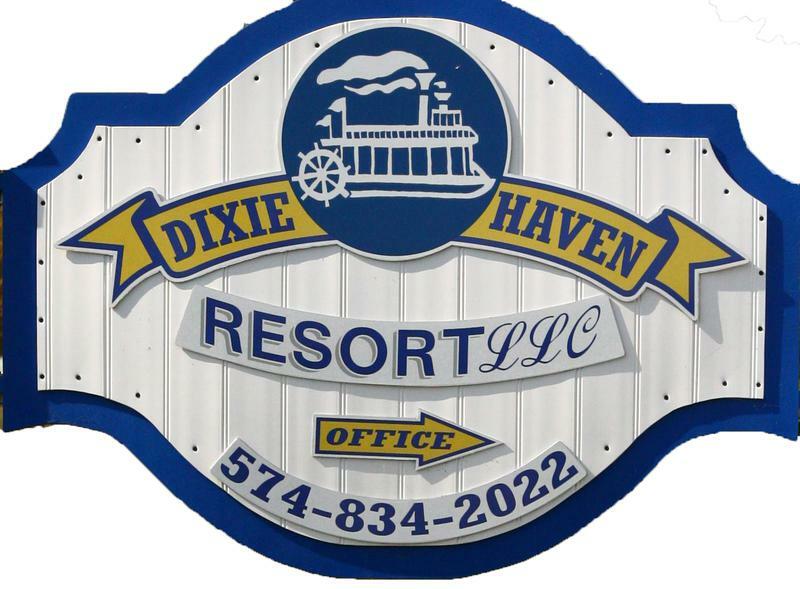 The Dixie Haven Resort reserves the right to withhold deposit for excessive cleaning or boat damage. 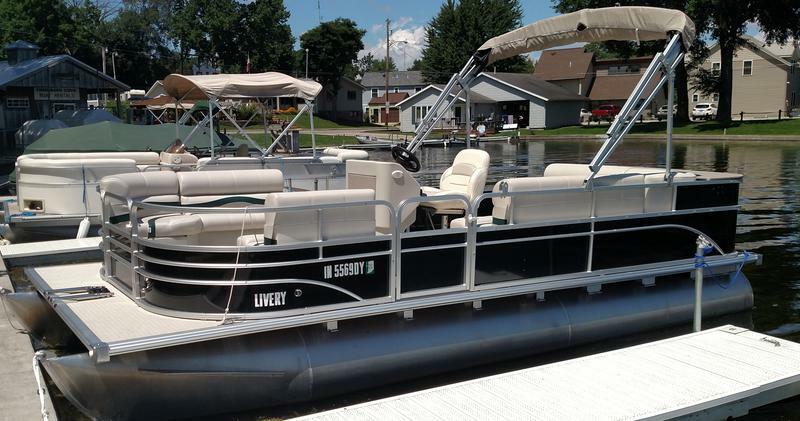 All boat rentals require the renter to sign a waiver of liability and provide credit card authorization for damage, excessive cleaning or missing items. Charges will apply for late return of any boat rental. 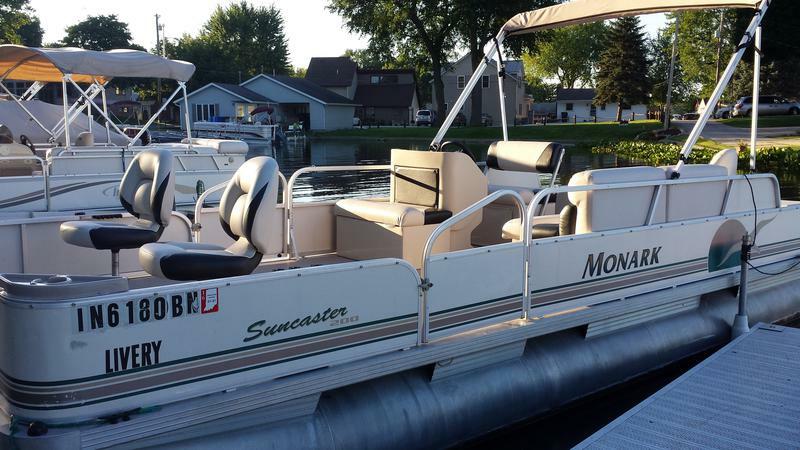 All boat operators are expected to follow the Indiana Boating Rules and Regulations. ** At times, it may be necessary to substitute a different boat with the same basic amentities from those in picture. Boat Reservations not available online. Please call our office to make reservation.